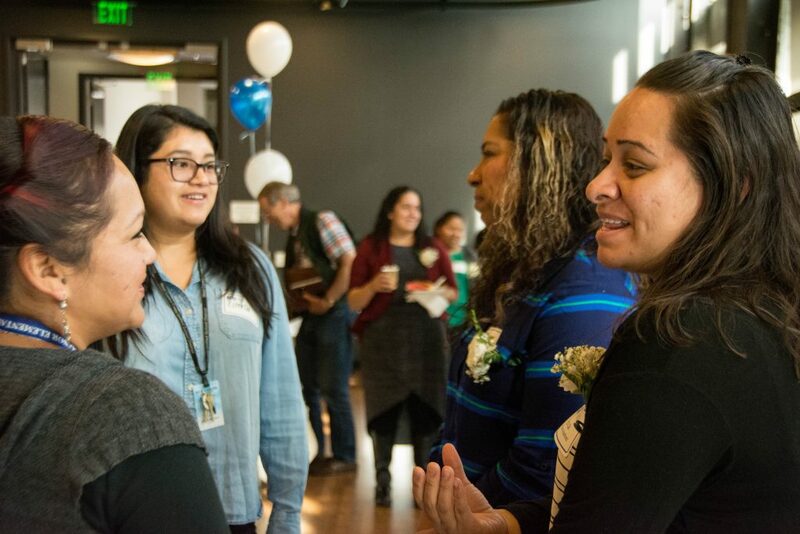 Last Thursday, November 30th, 100+ community members joined us to celebrate and graduate our third cohort of Family Leaders! 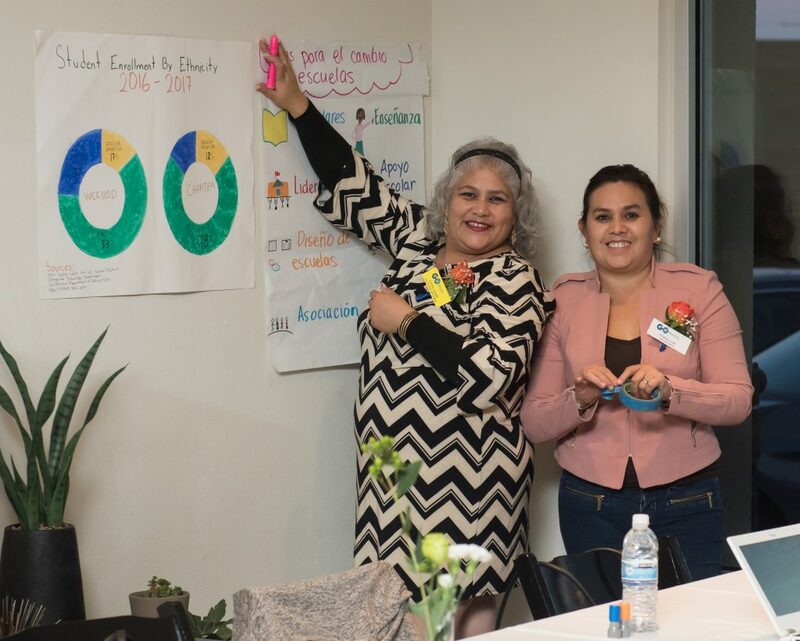 On Thursday, May 25th, nearly 100 community members joined us to celebrate and graduate our second cohort of Family Leaders! 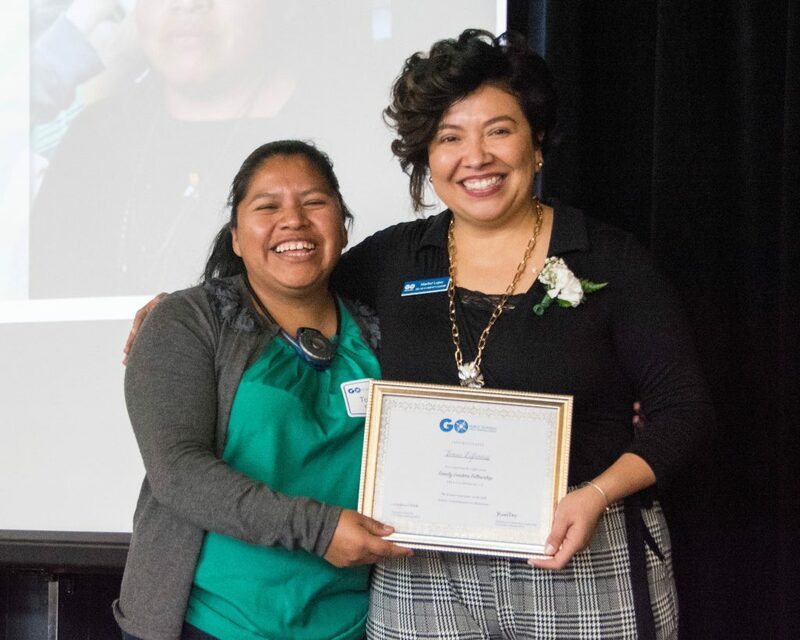 [Video] Hear from our Family Leaders graduates! Our first group of Family Leaders graduates! 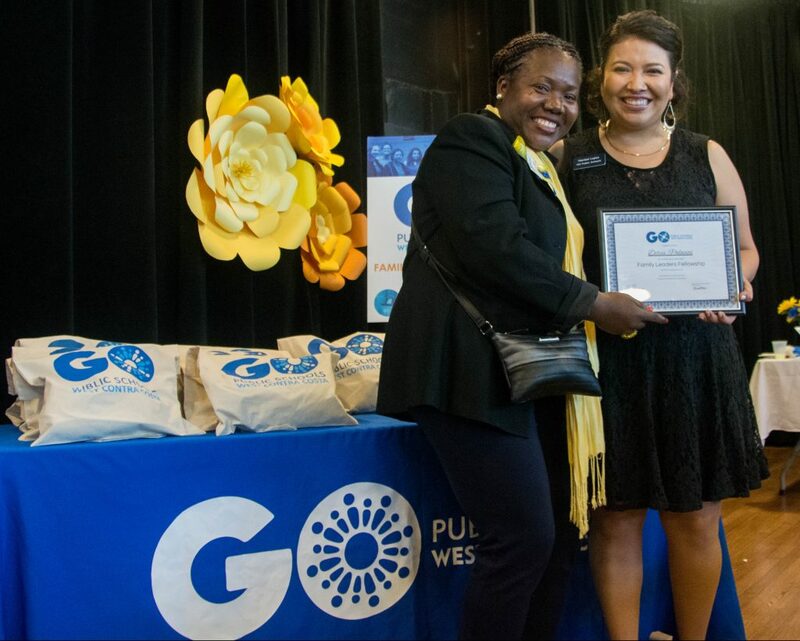 We’re thrilled to share that our first cohort of West Contra Costa parents recently graduated from GO Public Schools West Contra Costa’s inaugural Family Leaders Fellowship! 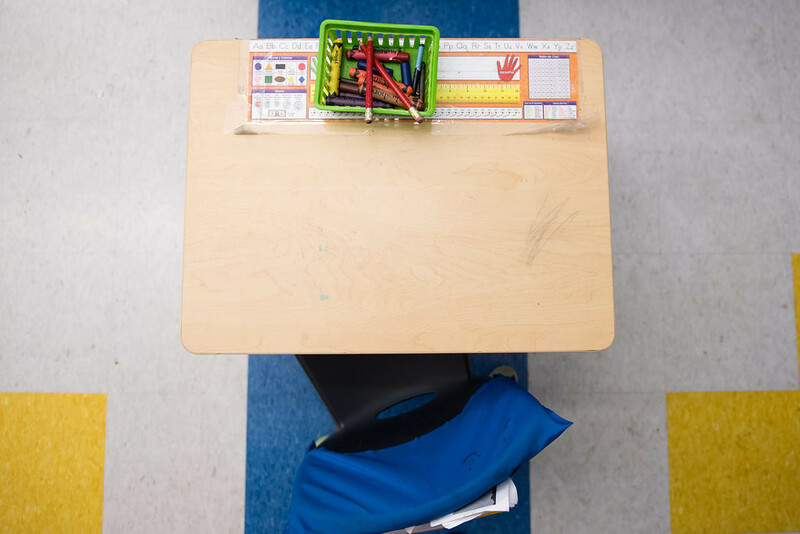 Join community members throughout West Contra Costa at #GOVoteWCC School Board Candidate Forum on Tuesday, October 4 from 5:30 – 8:00 PM. At the Richmond Memorial Convention Center, we’ll gather to get informed about our choices among WCCUSD school board candidates. 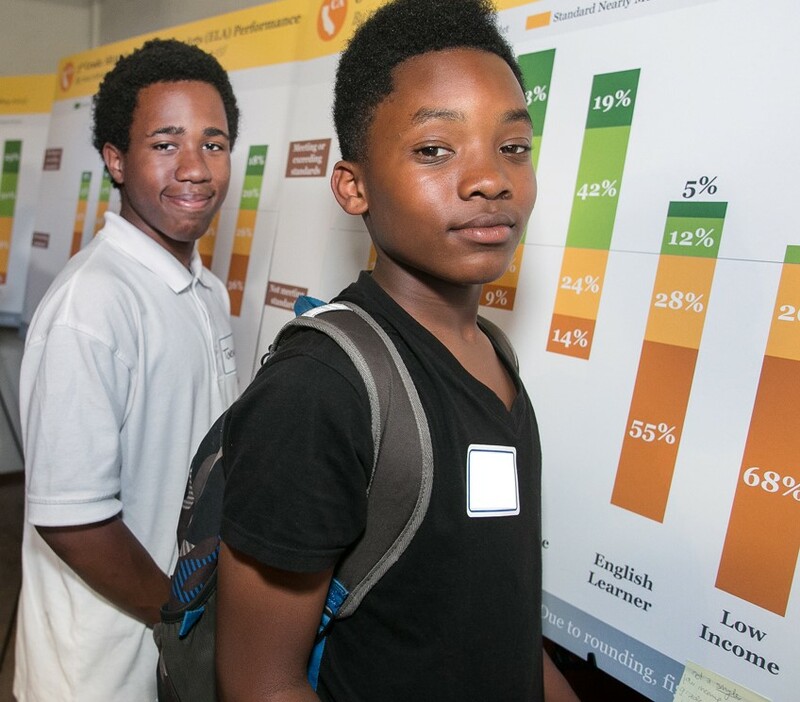 On Thursday, August 18, alongside 90+ family members, educators, district leaders, and advocates, we came together to move forward in action and provide input on possible campaign focuses to improve outcomes for our Black youth.